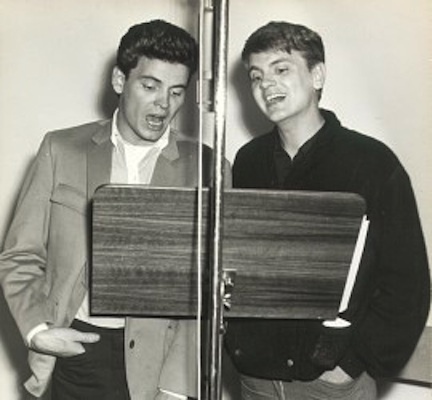 The Everly Brothers I Wonder If I Care as Much This is the later version, from the 1968 LP Roots. The Everly Brothers Love of My Life This is an alternate version. Jimmy Silva Weight of the Wind Sal Valentino is the lead singer.